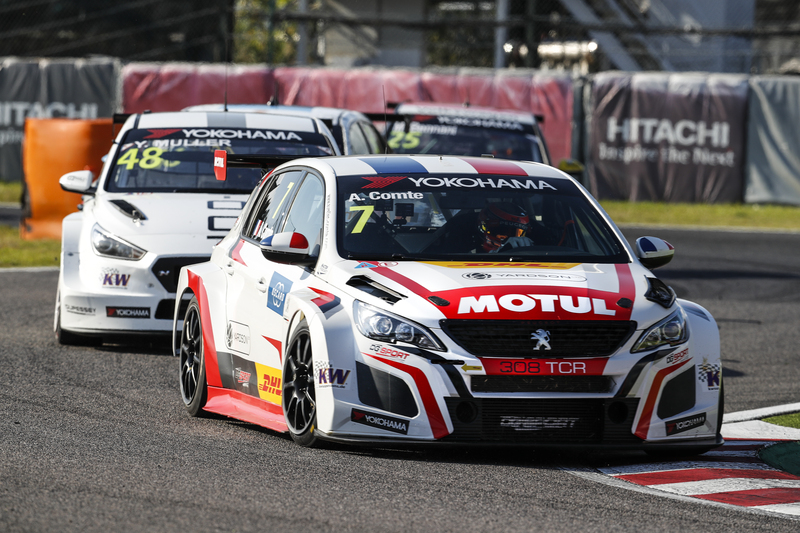 The four drivers representing Hyundai Motorsport in FIA WTCR OSCARO season two have a combined total of 53 wins in World Touring Car racing between them as the Korean make’s customer racing division looks to build on a hugely successful 2018 with another all-star quartet. 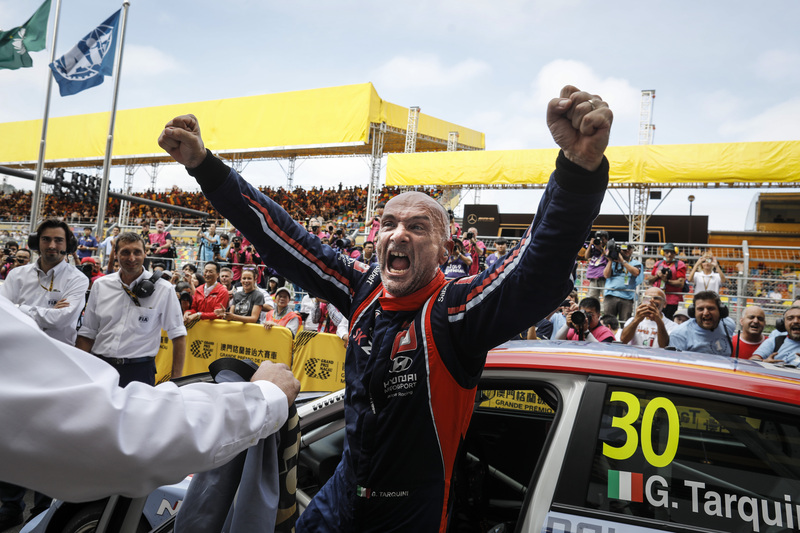 Gabriele Tarquini will defend his WTCR – FIA World Touring Car Cup presented by OSCARO title* in a Hyundai i30 N TCR with new recruits Nicky Catsburg and Augusto Farfus, plus existing Hyundai-powered racer Norbert Michelisz, all aiming to and all highly capable of dislodging Italian ace Tarquini from his throne. As in 2018 – when Thed Björk and Yvan Muller raced for YMR, while Michelisz and Tarquini were partnered at BRC Racing Team – there will be two two-car Hyundai customer efforts in WTCR OSCARO with the names and exact make-up of the squads to be announced. 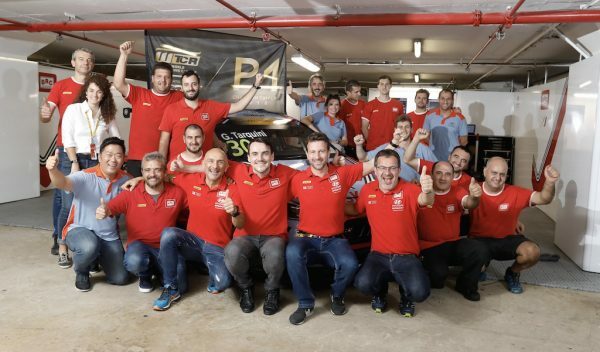 However, in Catsburg and Farfus, Hyundai Motorsport can count on two more top talents chasing success aboard its i30 N TCR, with preparations for the new season stepping up a gear in Portugal next month during a three-day test at Portimão’s Algarve International Circuit. 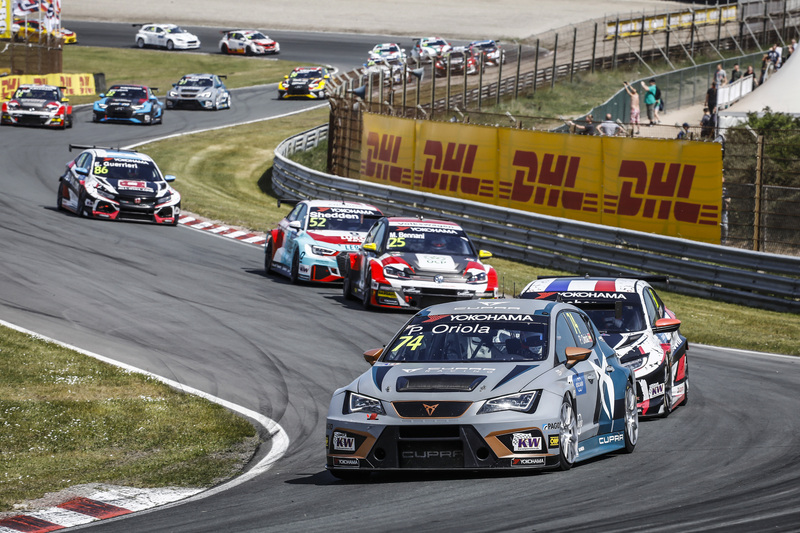 François Ribeiro, Head of Eurosport Events, the FIA WTCR OSCARO promoter, outlined why he believes the Hyundai-powered quartet of Catsburg, Farfus, Michelisz and Tarquini will further increase the extremely high level of on-track competition.